Loads of features, built for precision. 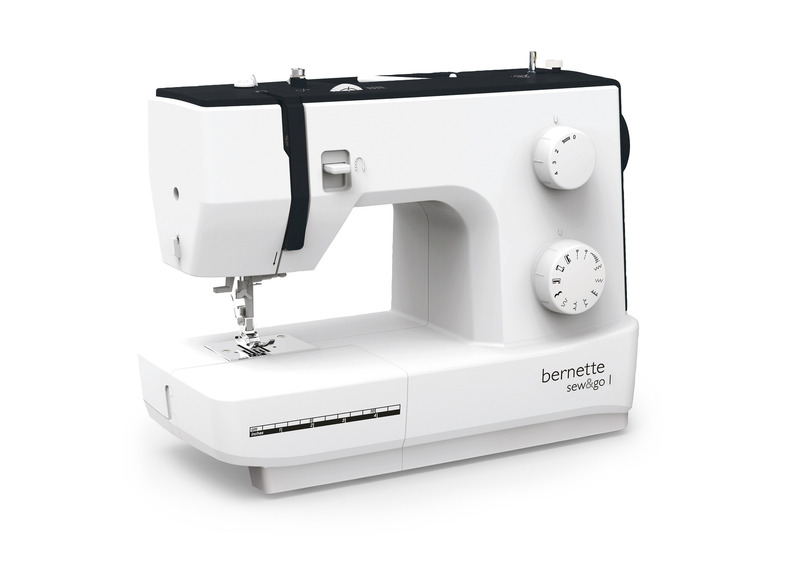 The bernette Sew & Go 1 will wow you with its appealing youthful design. This entry level sewing machine boasts a library of practical stitches andl features to make your sewing easier and even more enjoyable. In-store bernette purchases include a Mybernette class at Modern Domestic. Contact us for more information. Experience the Bernette Sew & Go 1 today!